We had just came in from recess, and started a read aloud for review! Growing Kinders: Music Monday–Brain Breaks! 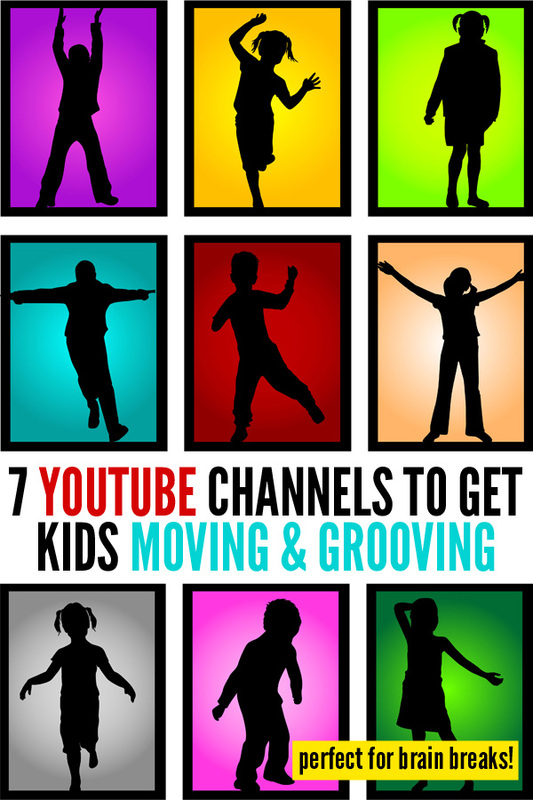 Great for re-charging and re-focusing, these 7 fabulous Youtube channels will get your kids moving and grooving at school or at home. 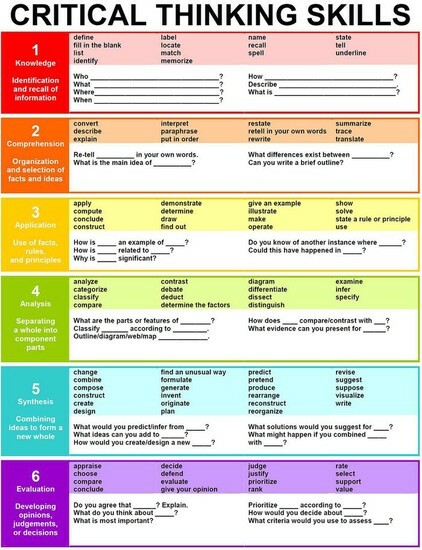 Great for brain breaks. Stuck in a windowless classroom? Here are some ideas for dealing. Are your kids antsy, bored, or having trouble sitting still? Maybe they need a brain break. 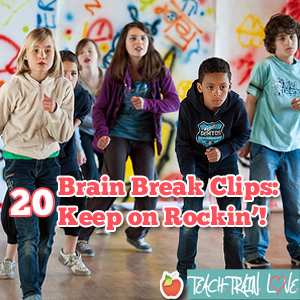 You will love this printable list of brain break ideas for kids!